Morning!12/22.17’Thu.From Kongozaji-#buddism-temple Taki-#Ise-#Japan.It’s sunny.It is this morning of sunrise.To you the light of happiness .Best regards today! Morning!12/21.17’Thu.From Kongozaji-#buddism-temple Taki-#Ise-#Japan.It’s sunny.It is this morning of sunrise.To you the light of happiness .Best regards today! 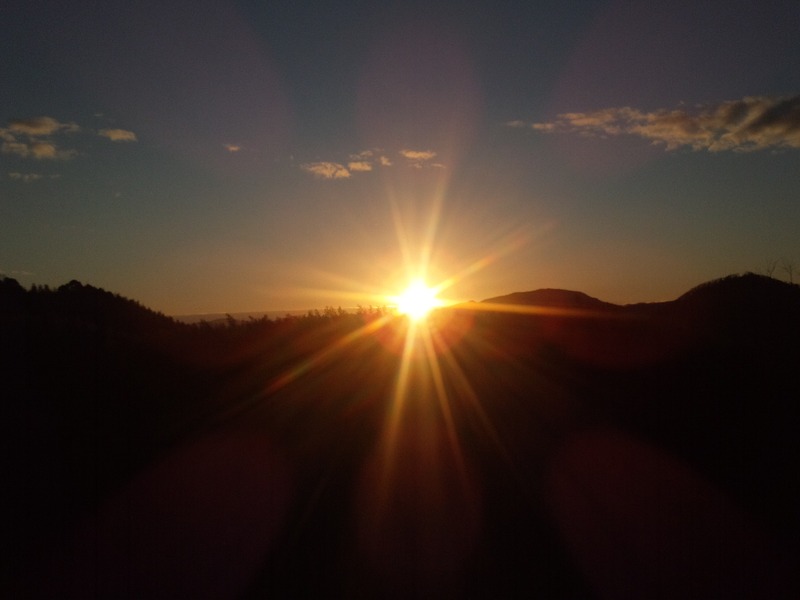 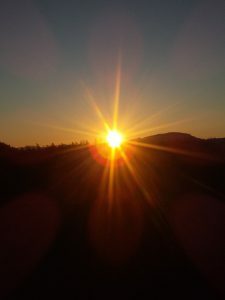 Morning!12/20.17’Thu.From Kongozaji-#buddism-temple Taki-#Ise-#Japan.It’s sunny.It is this morning of sunrise.To you the light of happiness .Best regards today!